How Americans make money is changing. We don’t save a penny of it but more Americans are pulling income from multiple sources than ever before. This is a very interesting change. For years it was about the big salary. It was about the costly, name brand, college degree and the big salary. That was “success” for a long time. Of course, those things worked out for some and didn’t work out for others. What we see now is a push towards multiple sources of income. There is safety and several smaller sources or diversified income. 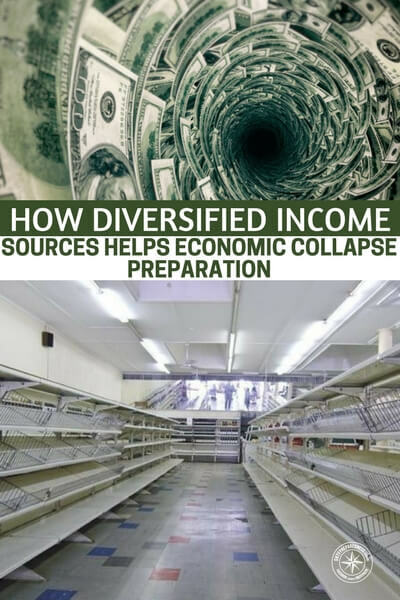 This article offers up information about how a diversified income can withstand the pressures of an economic collapse. The information is taken from inside Venezuela, a country that is experiencing one of the more extreme financial collapses in recent history. 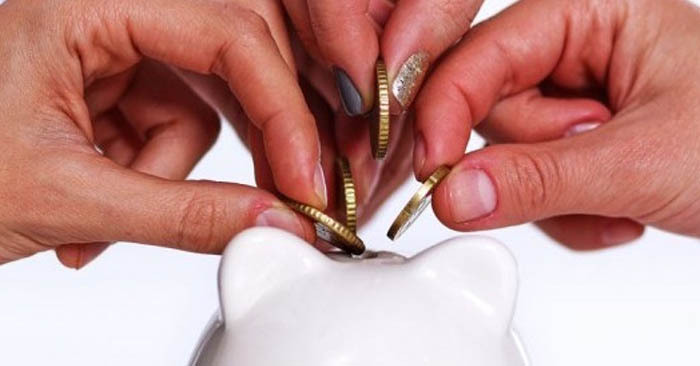 Find out why you should be thinking about diversified income.